Nothing beats having a great massage at home after a warm bath. 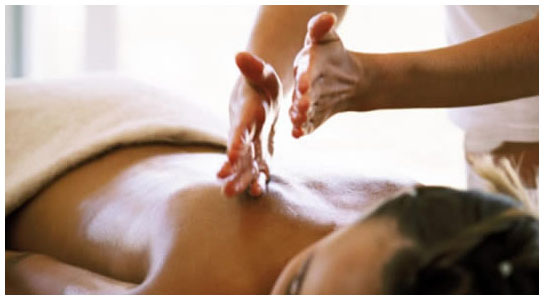 Enjoy extra 30 mins FREE when you book in a 60 mins Mandara home massage treatment. *This promotion is available for MOBILE SERVICE only. Valid for 3 months from the date of purchase.